SAN JOSE — “Jazz Katsu Evening for Kumamoto,” a Japan earthquake relief benefit, will be held Saturday, Aug. 27, from 6 to 9:30 p.m. at the Japanese American Museum of San Jose, 535 N. Fifth St. in San Jose Japantown. 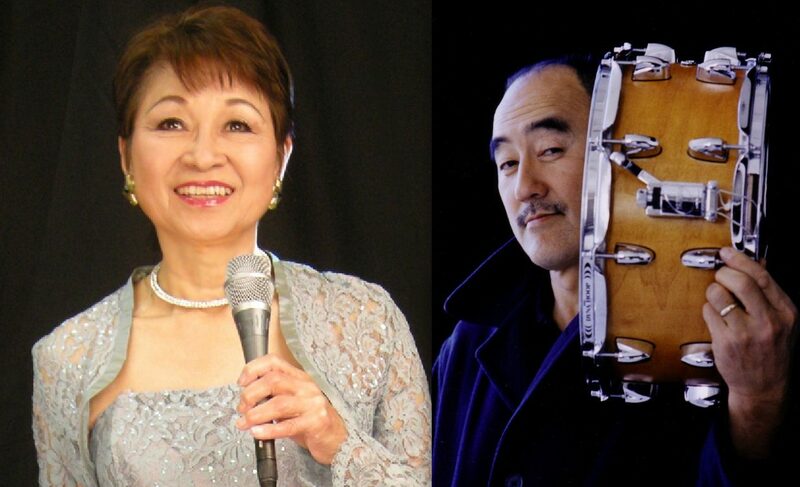 The evening will feature a special joint concert by vocalist Ayako Hosokawa with drummer Akira Tana and Otonowa/Sound Circle (Masaru Koga on sax, Art Hirahara on piano, Ken Okada on bass). An update on relief efforts in Kumamoto Prefecture, which was struck by two major earthquakes in April, will be given by Kumamoto Kenmin in Silicon Valley. Tickets are $50, which includes a bento box (pork katsu and fried shrimp sandwiches) and two drinks. The cost is $20 for bento only (to go) and $30 for concert and drinks only. The museum gallery will be open from 5 to 6 p.m. Hosted by Jazz Katsu Fundraising Committee and Japanese American Museum of San Jose in cooperation with Wesley United Methodist Church. For more information, contact Hiro at (408) 835-4371 or [email protected]; Rev. Yamamoto at (408) 474-0314 or [email protected]; or JAMsj at (408) 294-3138 or [email protected]; visit www.jazzkatsu.org or go to Eventbrite.